Millions of Americans — whether they have bank accounts or not — depend on prepaid cards to take more control over their financial lives in a way that cannot easily be done with cash alone. High-quality prepaid products are a critical component to the financial health of those who use them to manage their money. In March of this year, CFSI published its 2016 Prepaid Industry Scorecard, analyzing 22 of the largest and most-innovative prepaid cards. While the Scorecard found that the quality of the prepaid industry has improved in recent years, it also illustrated opportunities for further innovation. It’s simple: If consumers can easily load their prepaid cards, they will use those cards. Issuers benefit from reloads, and consumers are empowered with greater flexibility to make payments with prepaid cards over cash. Prepaid issuers have made funds reloading processes more convenient than ever before, but loading funds can still be time-consuming. Approximately one-third of prepaid cards do not provide the option for cardholders to load checks through remote deposit capture (RDC) and most do not allow cardholders to load cash at ATMs. Notable exceptions to this are Regions Bank’s Now Card, and Liquid Card from Chase, both of which allow consumers to reload their cards with cash at ATMs, and make remote deposits via check image capture. Innovator tip: Anything you can do to smooth the reloading process is a win-win for consumers and issuers alike. 2. There’s an App for That! Smartphone usage is particularly prevalent among low-income individuals, minorities and young people. Prepaid issuers should take advantage of apps, texts, and other means of mobile communication to remind cardholders to monitor fees and to offer tips on how to reduce fees, such as by avoiding out-of-network ATMs. As fees are a common source of customer complaints, helping users reduce the number of fees they incur could increase customer satisfaction and result in higher retention rates. In addition, many prepaid providers are offering budgeting tools, savings features, and companion cards on prepaid cards (though customer adoption of these features remains fairly low). One product, UniRush from RushCard, allows consumers to create a budget and set specific limits for how much they would like to spend on categories like food, shopping, or entertainment. Innovator tip: There’s room for more budgeting tools, savings features and creative access via smartphones. 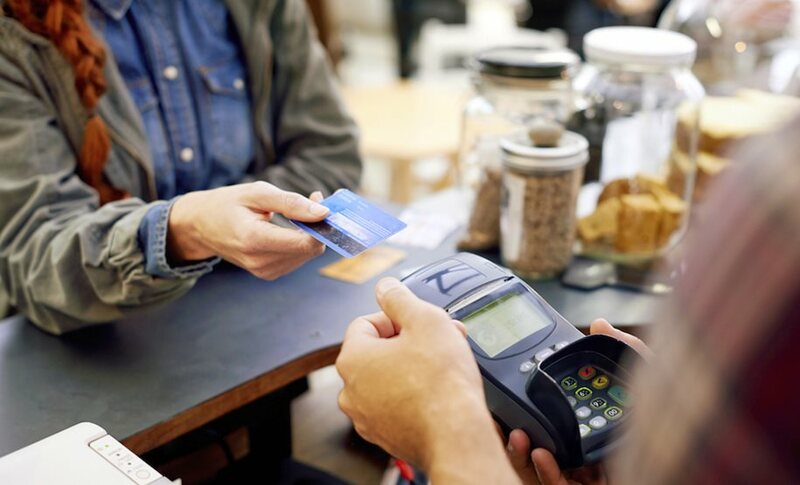 Cardholders’ prepaid account information can be leveraged to provide customers with access to other financial services, such as checking accounts, secured credit cards, and basic insurance products. Chase does this with its Liquid cardholders, offering them the opportunity to open a checking account after reviewing six months of transaction history and spending behaviors. Providers can also use prepaid transactional data to measure cardholders’ financial health and offer guidance and assistance to help them improve their financial situation. Innovator tip: Pay attention to the individual. Often the most impactful tools for consumers combine different types of products together to create more personal solutions and a happier, more financially healthy, customer. Want to know more about using Prepaid cards for your innovation? Check out our Prepaid Scorecard. Stay engaged with the FinTech community. Join the Financial Solutions Lab email list and get regular access to the latest insights in innovation and be among the first to learn about the Lab’s next challenge!